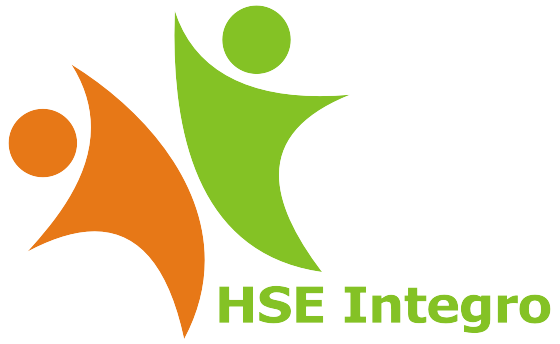 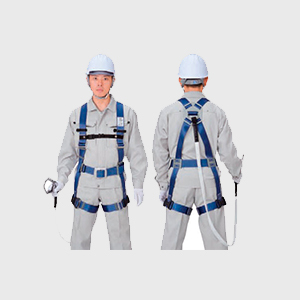 HSE Integro offers a wide range of reliable and long lasting Safety harness & lanyards. 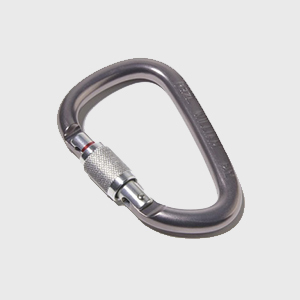 We offer different varieties of stainless steel carabiners.  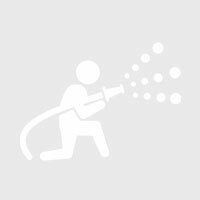 Self closing/triple action gate etc. 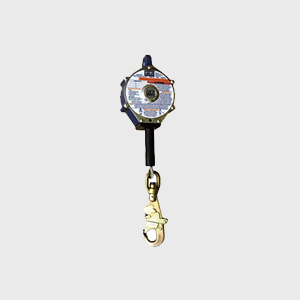 We offer different makes of Self retracting lines for workers working at height. 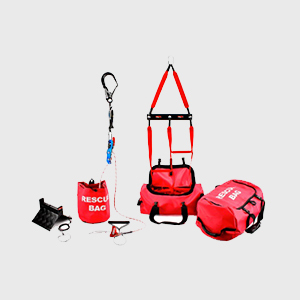 A range of brands are available with us for work at height rescue kits.